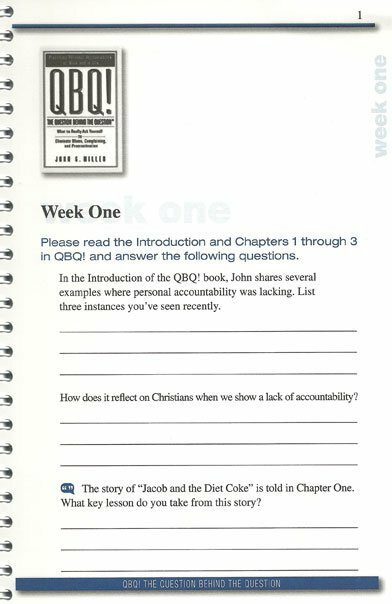 Small Group Study for Churches and Christians on QBQ! 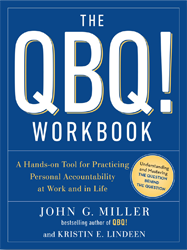 Note: QBQ! 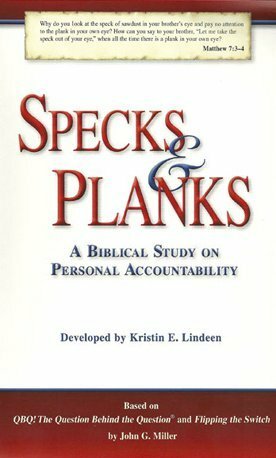 and Flipping the Switch books are needed by all participants to complete the Specks & Planks study. 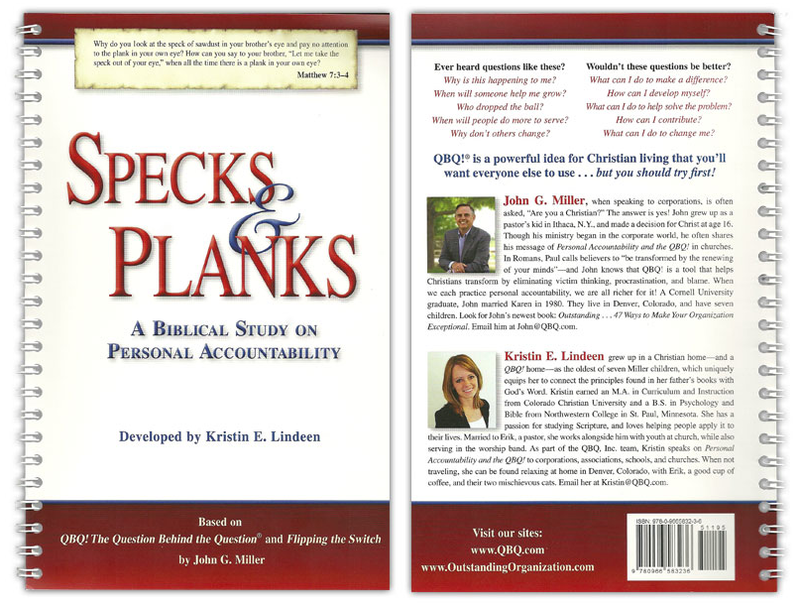 A Specks & Planks bundle comes with the ORIGINAL version of the QBQ! book. 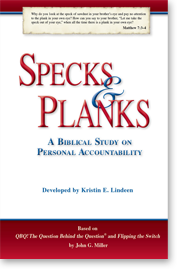 Specks & Planks is a 7-week small group companion study. 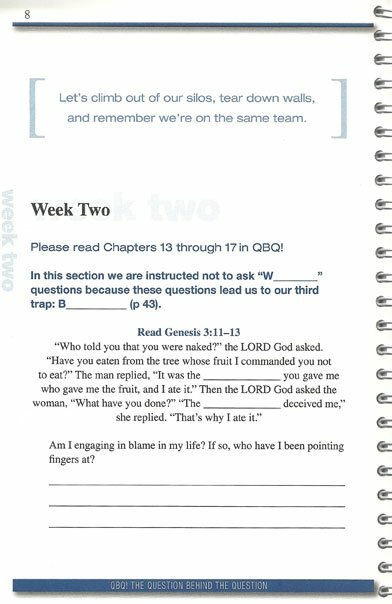 The spiral bound study guide takes readers through both the QBQ! 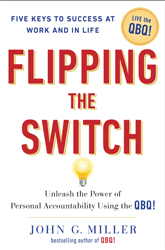 and Flipping the Switch books and connects the content with the Bible. 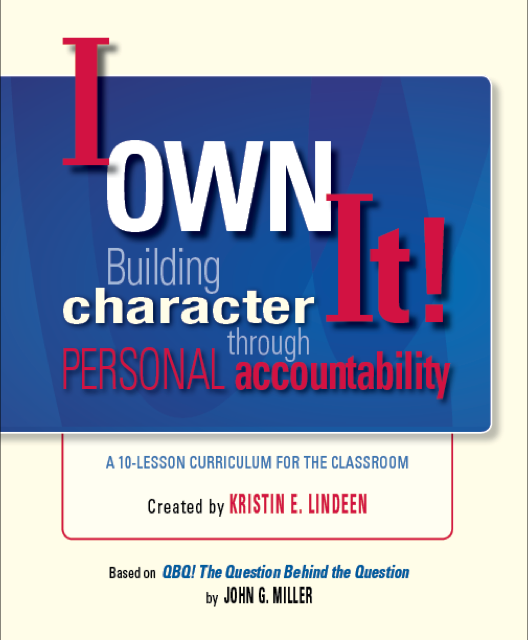 Personal reflections and discussion questions bring the principles to life, and make for a great small group curriculum! 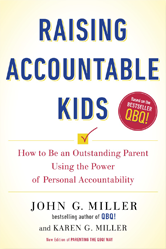 When the QBQ method for practicing personal accountability was first created by my dad, John G. Miller, the primary market was the corporate world. 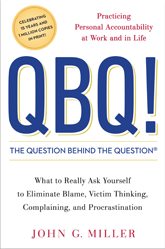 As he traveled the country speaking on his books QBQ! 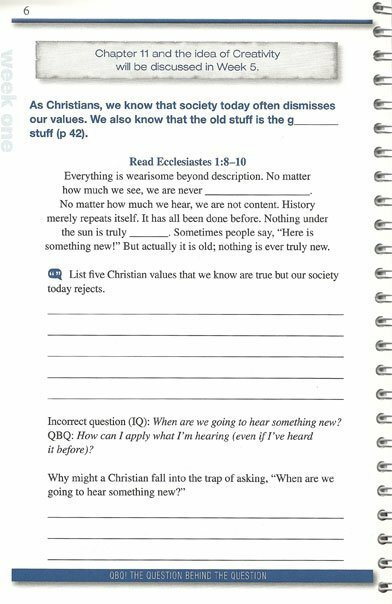 The Question Behind the Question and Flipping the Switch, Christians in the audiences heard the Gospel underpinning the QBQ! message. 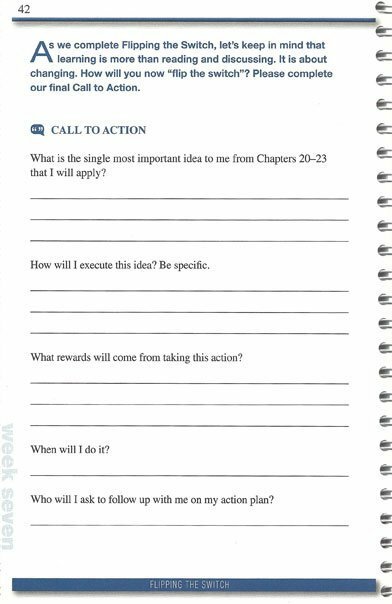 Over time, people asked us to develop a tool to help them study personal accountability in connection to God’s Word. 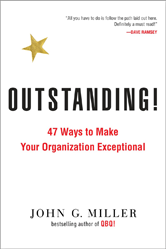 So we did–and here it is! We are thrilled and honored that you have chosen to join us in this meaningful study. We pray these seven weeks will be a journey that is challenging, enlightening, and sometimes just plain fun. Please do not hesitate to let us know how Specks & Planks adds value to your world. We’d love to hear from you!